Dave’s Famous Turkey Meat Loaf | Home Cooking Secrets. Hey Dave, sounds like a yummy meat loaf. Can you use the sun dried tomatoes, or is this some other type of dried tomatoes? I’d like to try the recipe. We appreciate you’re viewing the recipe for Dave’s Famous Turkey Meat Loaf here at Home Cooking Secrets. 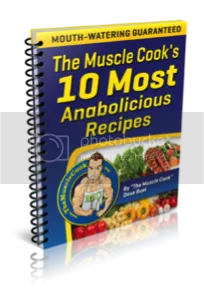 However, this recipe was submitted by Dave Ruel from Anabolic Cooking but only for viewing, he is not able to see your questions to be able to answer them. 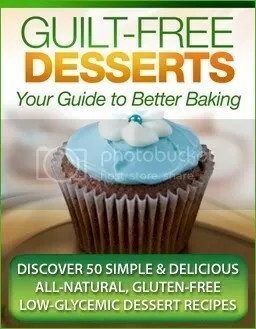 We are sorry for this inconvenience and hope at a later time to have a way for those who submit recipes to answer any questions.